DAN BROWN BECOMES A PARTNER! Malone/Wheeler is thrilled to announce that on January 1, 2018, Dan Brown, became an owner. He is happy to do his part in leading this awesome group (and adding sarcastic comments) that is second to none. Let's continue and add to M/W's 23+ years of experience and expertise of engineering and development consulting in Texas! Last November, the Malone/Wheeler family honored founding member Pete Malone as he gets ready for semi-retirement. We were joined by many colleagues, family and friends. 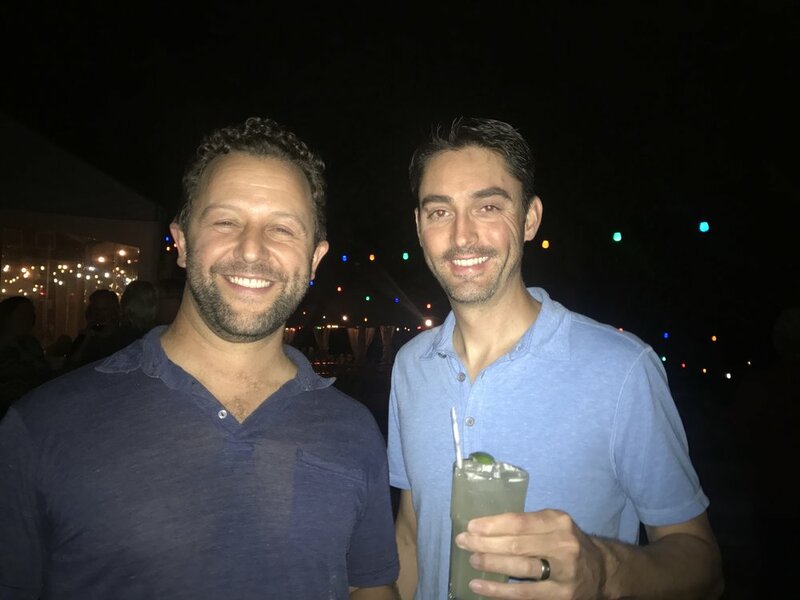 Pete alongside partner, Rick, helped build the firm from a staff of two to one of the Central Texas’ most respected civil engineering companies. His collaborative work ethic, and thoughtful design approach helped shape the culture of the firm today. He has happily transitioned into a part-time position, which allows for plenty of time for family, travel, and hanging out with grandson Artie. The SAFE Alliance officially opened its sexual assault investigation building, known as the Eloise House, in 2015. Unfortunately, since then, there has been a rising demand for additional Sexual Assault Forensic Exams (SAFEs) in the region. In 2016, the SAFE Alliance set out to expand their facilities. Our E.I.T., Landon McClellan, assisted SAFE in the design, permit and construction of a second Eloise House (http://www.safeaustin.org/help/eloisehouse/). For the addition of this facility, Malone/Wheeler processed a City of Austin site plan correction and the building permit. 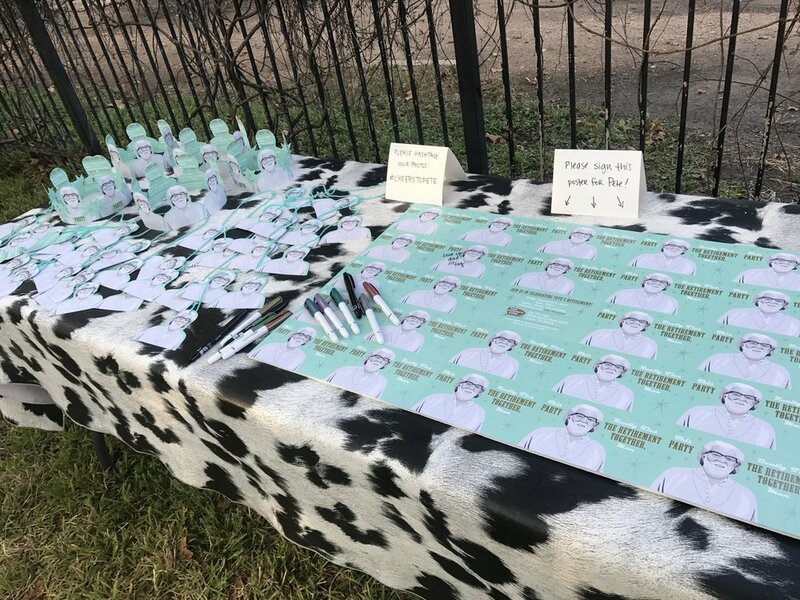 The Barton Springs Conservancy undertook an improvement project to restore the two stone gateposts at Barton Springs Pool on William Barton Drive. The gateposts were originally built in 1928 and had not been operational for decades. The project involved many different experts in the community to research the design, inner workings, to clean and restore the gateposts. Jesse Malone, P.E., played an integral role in the restoration project by securing the proper permits for the restoration. After two years, the gateposts were restored, and the lights were back on for the first time in decades to greet everyone visiting Barton Springs. In 2017, several of our P.E.s, including Dan Brown, P.E., Leed AP, mentored student teams from the University of Texas at Austin who competed in the Urban Land Institute (ULI) Hines Student Competition. The students had 15 days to design a complete master-plan proposal based on the hypothetical urban planning and development scenario for the North Branch Industrial Corridor, located in Chicago, Illinois. Out of 118 team applications from over 60 colleges, the team that Dan mentored won the competition and was awarded the $50,000 prize for their “Rooted” proposal. Their design focused on improving quality of life through the power of food culture and manufacturing to bring people of diverse backgrounds together in a comfortable, inclusive and lively multi-use space. The team included Christopher Perkes (team leader), joint Master of Science in Community and Regional Planning and Master of Science in Sustainable Design; Luke Kvasnicka, Master of Architecture; Miles Payton, Master of Landscape Architecture; Mason Rathe, Master of Business Administration; Kirsten Stray-Gundersen, Master of Architecture; and academic advisers Simon Atkinson and Edna Ledesma of the School of Architecture. We congratulate the team on their winning proposal! 2016 was another successful year for Malone/Wheeler, for which we owe our gratitude and thanks not only to our amazing clients, but also to all our team and supporters. Since its inception in 1995, Malone/Wheeler has grown every year. Last year was not the exception. 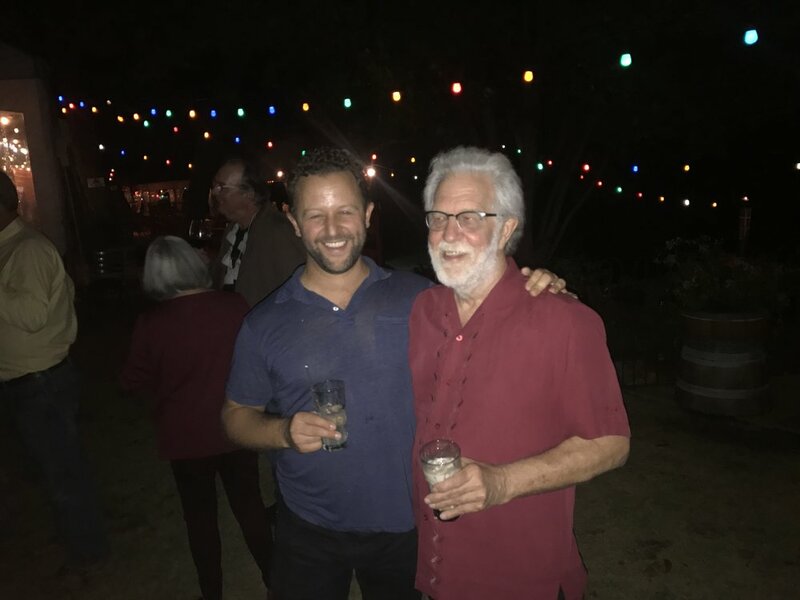 In January, one of our founders, Pete Malone, passed the torch to his son, Jesse. Jesse, "the very first intern" we had started working at Malone/Wheeler as a young man, before going off to college. Jesse is now a partner and our managing director. Jesse and founder, Rick Wheeler, continue to forge ahead with our mission. Between 2015 and 2016, our team moved to a new office, we welcomed new members to our team, and we helped our clients make meaningful impact. We play a vital role in our clients' projects. By partnering with them closely, we help them succeed by achieving tangible business results. As we reflect on this past year, we’re even more excited about what’s ahead in 2017. Malone/Wheeler celebrating the end of a great year in style! Thank you to everyone who joined us for our annual holiday party. As always, we had a great time and it was wonderful to gather with friends and family to celebrate the season. Thank you and happy holidays from all of us at Malone/Wheeler! 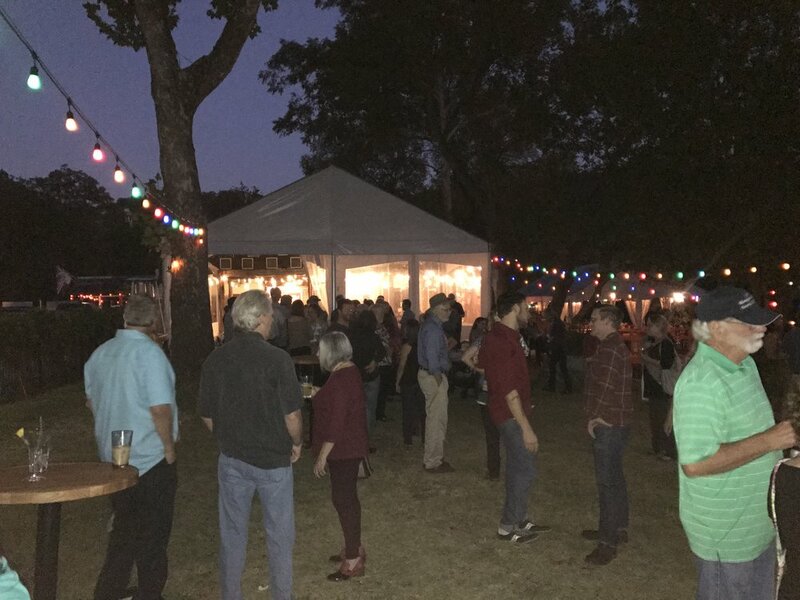 Malone/Wheeler was part of a group of volunteers that donated their time and efforts in coordinating in-kind donations for the Christmas in October event sponsored by the Real Estate Council of Austin (RECA). 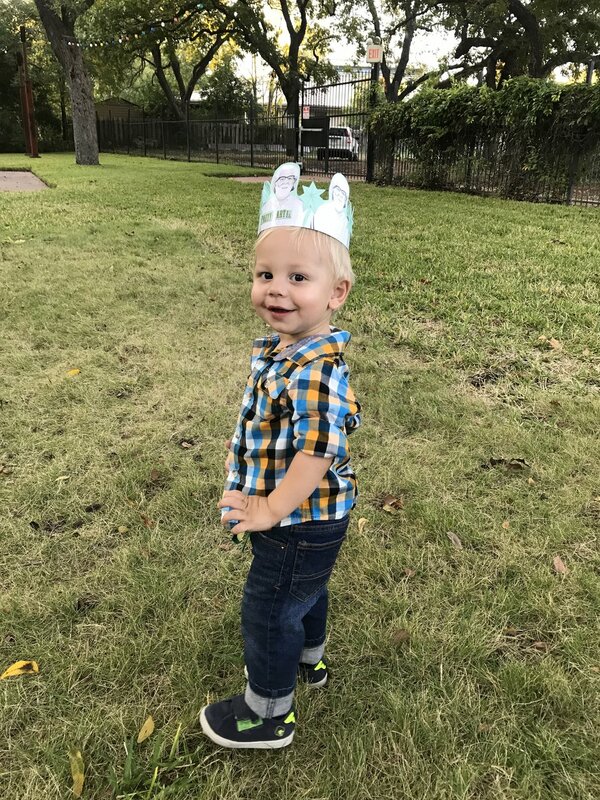 Jesse was part of the team of volunteers that built a walking trail, and installed a new playground and sitting area for the SafePlace of Austin shelter during the "Make a Difference Day" in October 2014. SafePlace of Austin is a wonderful non-profit organization that provides shelter and counseling for thousands of victims of domestic and sexual violence annually.